What a wonderful time to be in the Industry~ Continued growth in the market with tighter demand on product has made for a wonderful year here and we expect our best year is yet to come! 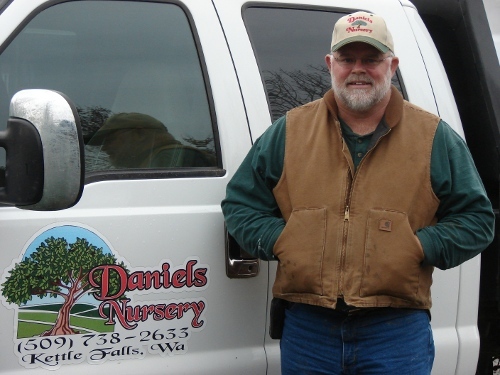 This New Year has brought us new customers from all over the map and we have received wonderful reviews of our plant material which gives us a tremendous sense of pride in what we do here at Daniels Nursery. We have continued to keep up with the new materials that are in demand along with our tried and true plant material that is the staple of our business. As I reflect on these past 23 years I've been in business I'm so thankful for all the wonderful friendships that have transpired along the way and the experiences we all have shared so "thank you" all of you for making this journey such a rewarding one!